When it comes to structuring a wildly effective, revenue-generating webinar or online presentation, the biggest mistake you can make is overthinking the process. Let me repeat: In order to create a webinar that works, you need to avoid making the process complicated. There’s a major myth out there that webinars are complex, time-consuming and expensive to create. In fact, webinars are quite easy to create, make and run if you stick to what I call the “3 P’s” – Presentation, Platform and People. If you can remember those three words (Platform, Presentation and People), the rest falls into place. The 3 P’s are critical to every single component of how to make and run a webinar that generates sales. If you get nothing else from this post, remember this sentence: Webinars That Work = The right Presentation on the right Platform for the right People. If you follow that formula, you’ll create online presentations and webinars that engage your audience, deliver value and result in more revenue for your business. 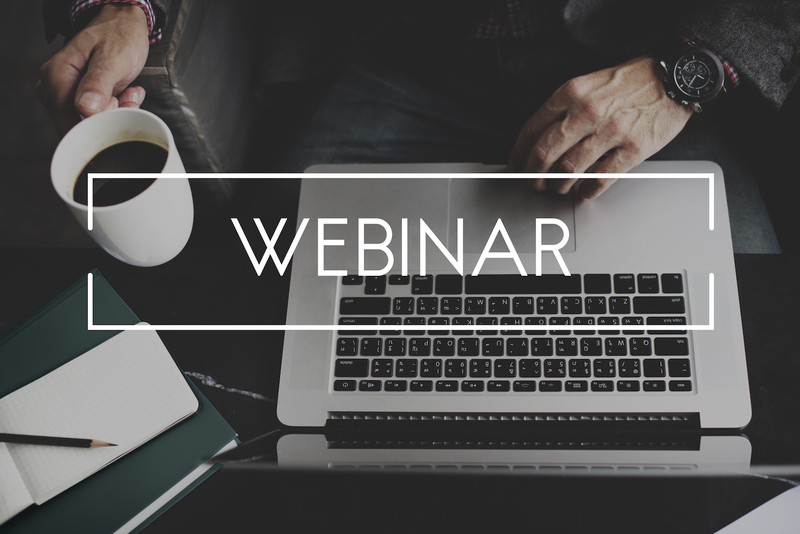 Everything that your webinar will be, all the success you’ll have – the clients, the revenue, the profits – all of it is going to fall into one of these three categories. Presentation, for example, is the delivery vehicle for your webinar – the way you deliver your content, the way you tell your story and the way you structure the experience for attendees. Your presentation must start by focusing on where you once were, what happened, and where you are today. Even more important, what you share during your presentation must lead your target audience to believe that they can achieve their specific goals or dreams as a result of what you’re sharing with them. It’s also important to remember that great presentations are not filled with facts and figures. Instead, they unfold like epic stories – with colorful characters, conflict, drama, humor and the promise of a happy ending. Platform is all about how and where you run your webinar from, along with the methods you use to get people to attend. 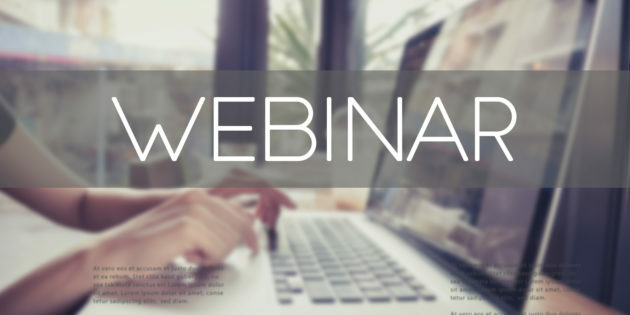 Not all webinar platforms are created equal, and you’ll want to avoid ones that require attendees to download special software or applications in order to attend. Remember, you want an easy, simple and effective platform to deliver your webinar from. The more complex or cumbersome it is for someone to log on and attend, the less likely he or she will be to make it. Platform also refers to whatever digital footprint you’ve carved out for yourself online. From email lists to social media channels to blogging to press releases to paid advertising, your platform can be built in a variety of ways. And, no matter how you build it, your platform is critical when it comes to generating attention and buzz for your online presentation or webinar. People, of course is the biggest variable in creating a webinar that works. Without the right people on your webinar, all is lost. 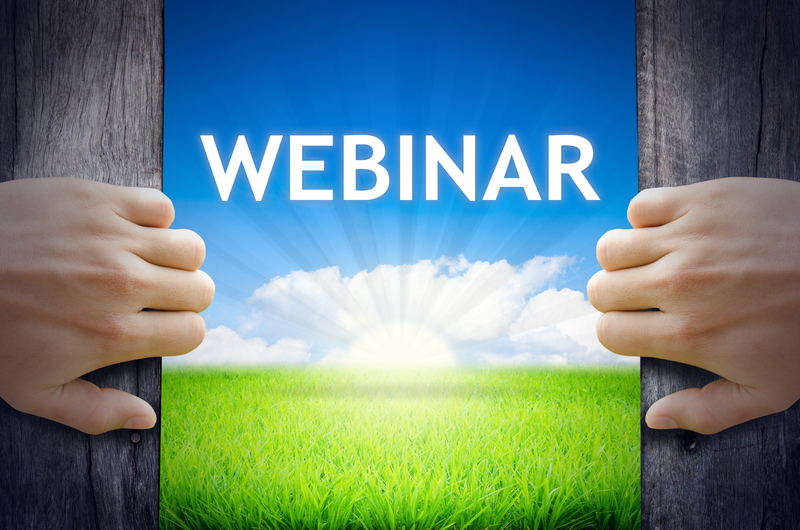 Just like with marketing on LinkedIn, the riches are in the niches when it comes to webinars. You must focus on defining your target audience. Don’t try to be everything to everyone. Instead, focus on the niche audience or group you can best serve and who would most benefit from your product or service. Next, knowing how to find, engage and invite the right people to your webinar is one of the most important methods you must master. There are several ways to go about this, including social media channels, email marketing, paid advertising, guest blogging, podcasting and more. The benefit of building a solid brand that is on topic and related to your webinar or online presentation is that it becomes an easy, even seamless transition for people who enjoy your content in one specific area (such as a podcast or blog) to also sign up and attend a webinar. The key is stay on task and on target, and using various types of content marketing (blogs, videos, podcasts, eBooks, etc.) to warm up and funnel your target audience over to a webinar registration page. Paid ads can also work, but I’ve found that the quality of people who come in via your free content (i.e. 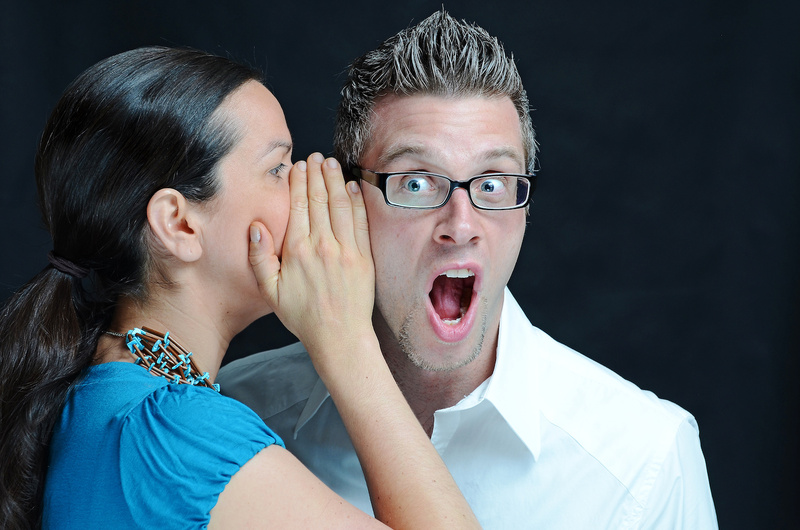 they read your guest blog post, listened to your podcast, etc.) is far higher than those who come in “cold” after clicking on a random Facebook Ad. The key to creating, running and profiting with webinars is following the simple framework I’ve laid out in this post. If you concentrate on the right presentation on the right platform for the right people, you’ll be able to create wildly successful, highly-effective webinars! to structuring a wildly effective, revenue-generating webinar or online presentation, the biggest mistake you can make is overthinking the process.